Once you have a website generating you traffic and ranking then conversion rate optimization is a must. There is no point having a website generating you plenty of visitors but not converting in the best way possible. Conversion rate optimization is known in the SEO world as CRO and is the digital approach to framing or reframing to people who are not familiar to conversion optimisation methods. If you are new to SEO, look at the introduction of SEO now. b) 1/3 probably all will be saved, 2/3 probability no one will be saved. d) 1/3 probability no one will die, 2/3 probability everyone will die. From the 600 people asked now then 75% chose option “d”. Even though options “a” and “c” are the same and options “b” and “d” are the same. By ‘reframing’ identical facts he made the choices appear totally different. The answer is always compared to what? The glass is half-empty if person next to us has a full glass. The glass is half -full if the person next to us has an empty glass. We live our lives in a constant state of comparison. So constant that we do not even notice it. For this reason we need to concentrate on what is the context we are speaking into? What is the context we want to create? Control the context and you control the choice. Utilise this skill online and you will be a CRO expert as it is all about testing what converts. Who is the Best CRO Agency Globally? When looking into CRO for your websites you could try to carry this out yourself. But my opinion on this is stop trying to be a jack of all trades as you will certainly be a master of none. Lets keep this article short and sweet for you guys. Enquire on http://www.croguy.com/ and get Kurt to do all the work for you. He will set up all the tools like hotjar, ab split testers and run all the data through his tools. The data he receives then will act on this and improve constantly the conversions of the websites. With the CROguy done-for-you service, you give Kurt access to your site and he takes care of the rest. From setting up and tracking of heat maps, graphic design, user interface improvements and full reporting, Kurts team takes care of the lot. The CROguy regularly see 30-300% increase in conversions with the done-for-you service and Kurt provides full transparency on testing, reporting and updates, so you know exactly what he is doing to your website and how it is responding to the changes. He even sends you video updates so you can learn out techniques for yourself to apply on other websites you own. I find this awesome because you get to pick up tactics and techniques yourself that work for this to improve other websites you own from web design stages. 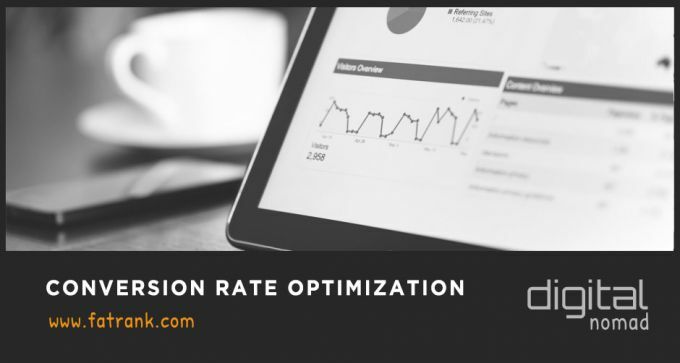 Before anything else, it’s important to remember the one goal of conversion rate optimization is to reduce your cost per acquisition, or CPA. You do so by taking a portion of your monthly marketing spend, and using it to pay for CRO products or services geared towards improving your conversion rate. The pricing is too difficult to just put a figure on because matters on the size and work involved to give the costs. The conversion rate optimization services affect the prices given but enquire with Kurt for your site and I will be intrigued by how much he makes you long term. Conversion Rate Statistics needs to be taken from A/B testing is the most popular form of CRO, with 56% of marketers using this method. You need to solely use facts and data for your statistics. Hotjar mixed with AB split testing to gather this is the best solution. But you need to be running this constantly and always tweaking, improving and developing the statistics to see best results. A marketing tactic that encourages a customer to take a specific action. 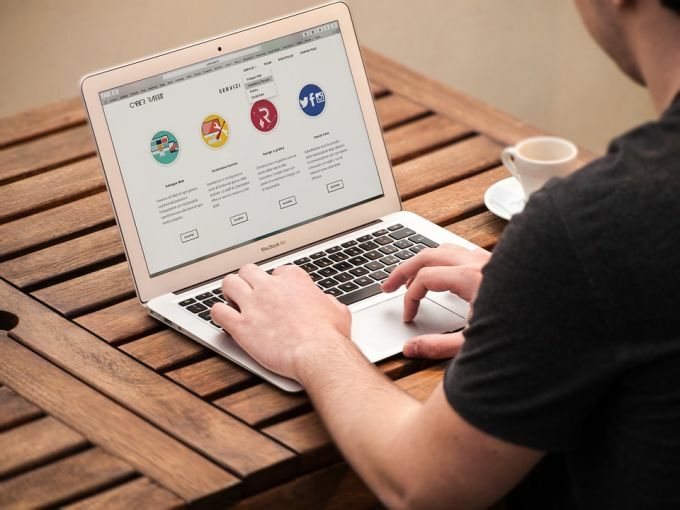 In electronic commerce, conversion marketing is the phrase used to often describe the act of converting a customer who browses your site to a paying customer. What Does Conversion Mean in Sales? The term “Conversion rate” is described as: “The percentage of unique visitors who take a desired action upon visiting the website”. So this means the amount of visitors that came to your site and completed one of your website’s goals. How Do You Calculate the Conversion Rate? Conversion rates are calculated by simply taking the number of conversions and dividing that by the number of total ad clicks that can be tracked to a conversion during the same time period. For example, if you had 50 conversions from 500 clicks, your conversion rate would be 10%, since 50 ÷ 500 = 10%. What is the Conversion Strategy? Conversion Marketing. Explore the Strategy of Conversion Marketing. 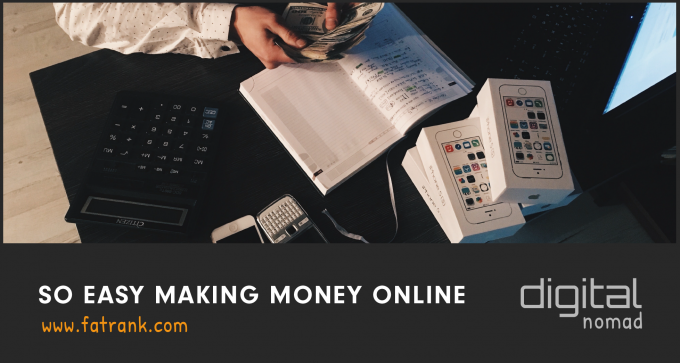 You’ve set up your online business, and your website is experiencing increased traffic. People are finding your website easily enough, but not sticking around long enough to purchase anything. It’s like you have a sales floor full of window shoppers. Click-through rate (CTR) is the ratio of users who click on a specific link to the number of total users who view a page, email, or advertisement. How Do I Increase CTR in April 2019? There is many ways to increate CTR. Click-Through Rate (CTR) is a measure of the percentage of clicks advertisers receive out of total ad impressions. “Impressions” refers to the number of times your ad is viewed. If you want to improve your CTR then this is where i strongly recommend getting Kurt in as a specialist to improve the conversions on your site. 3 Who is the Best CRO Agency Globally? 7 What is a Conversion in Marketing? 8 What Does Conversion Mean in Sales? 9 How Do You Calculate the Conversion Rate? 10 What is the Conversion Strategy? 12 How Do I Increase CTR in April 2019? This is a really great article, some new tips in here which I hadn’t heard about before, I’ll be giving them a try!